Funded by a U.S. Fish and Wildlife Grant, the Mashpee Wampanoag Shellfish Farm began operations in 2009 and our first oysters were sold to our wholesaler in September 2010. 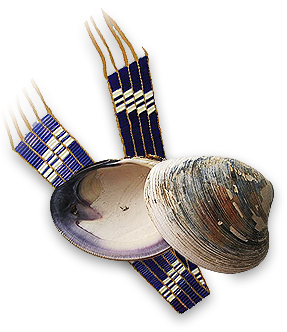 Through shellfish cultivation, the Mashpee Wampanoag Tribe improves the water quality of the Popponesset Bay by reducing the nitrogen composites.